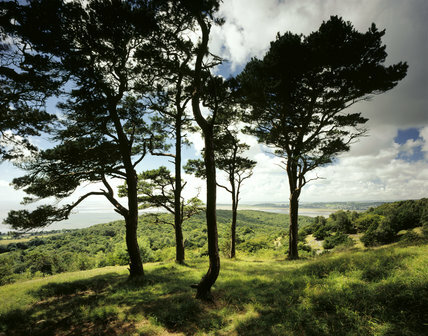 Scotts Pines overlooking the west of Arnside Knott & Morecambe Bay. Arnside Knott is a major NT property just south of Arnside in S.E. 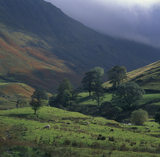 Cumbria, affording superb views of the River Kent.